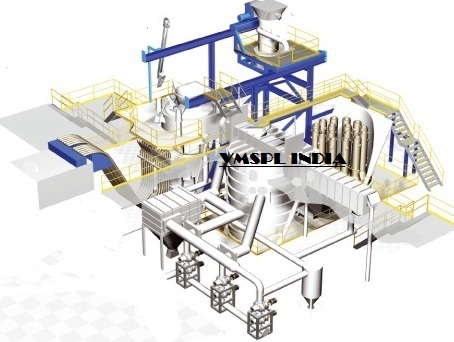 VMSPL INDIA is engaged in Engineering , Manufacturing & Exporting of Induction Furnaces(IF), Vacuum Induction Melting(VIM) Furnace for precious Steel & Alloys. For Vacuum Induction Melting (VIM) & Vacuum Induction Casting (VIC) Our Company offers, complete state of the art technology. With Twenty Five Years Expetise In Vacuum System Engineering & Supply . 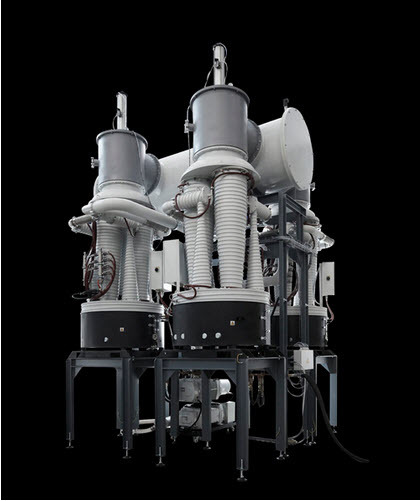 We have designed ,Erected & Commissioned several Vacuum Systems In India. Melting Of Precious Alloys : In Vacuum Induction Melting , entire melting takes place under 0.005 Torr at the end of the melting process. 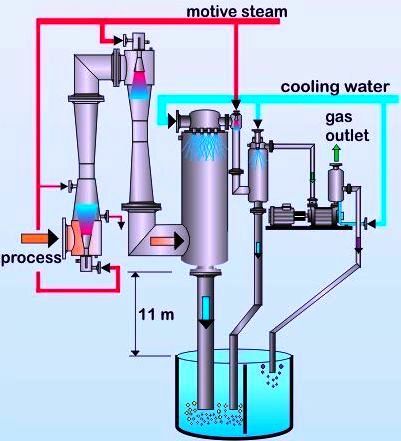 Furnace Charging Under Vacuum﻿: First Charging takes place , when the Vessel Cover is in the Parking Position i.e , it is charging under atmoshpheric ﻿conditions.Subsequent Chargings takes place under Vacuum. Casting : Casting takes place under Vacuum. A movable tundish is brought in front of the tapping spout of the Induction Furnace and liquid metal flows to the mould through the tundish. Mould Trolley : Below the tundish , moulds are placed in the car , into the casting chamber. 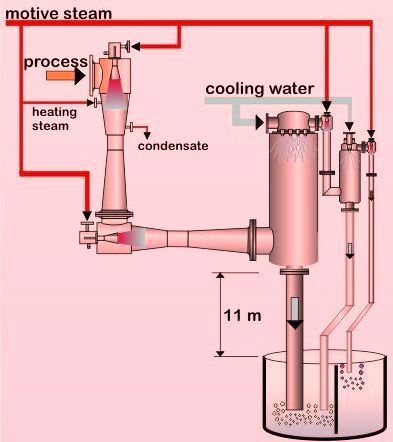 Casting Chamber is connected to the vacuum system.